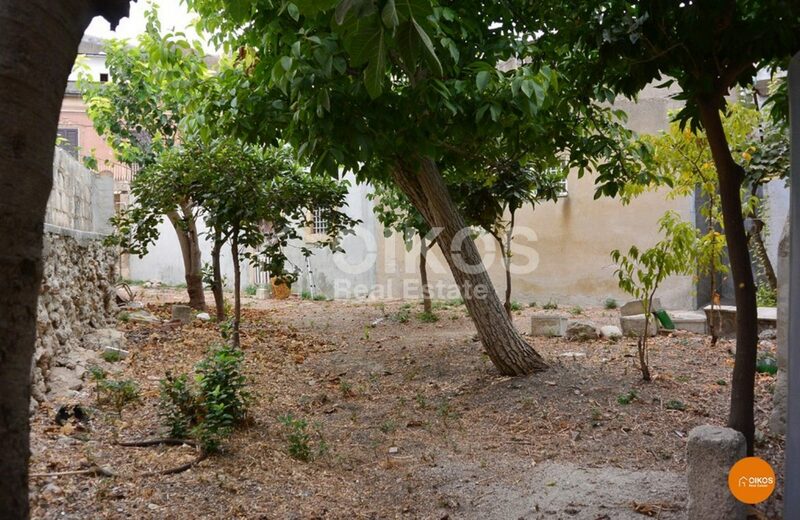 This complex of buildings is made up of a group of several buildings connected by an internal garden. 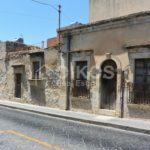 The buildings each have independent access and need some renovation. 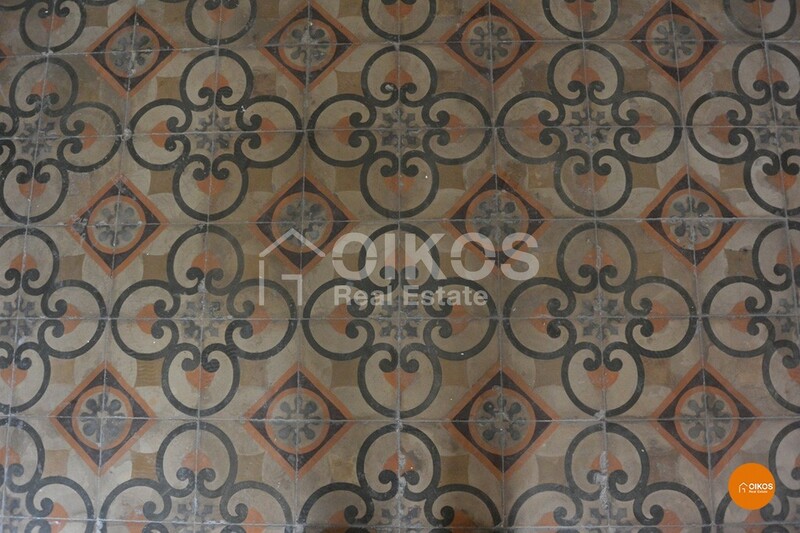 In total they cover a floor area of approximately 330 Sq. 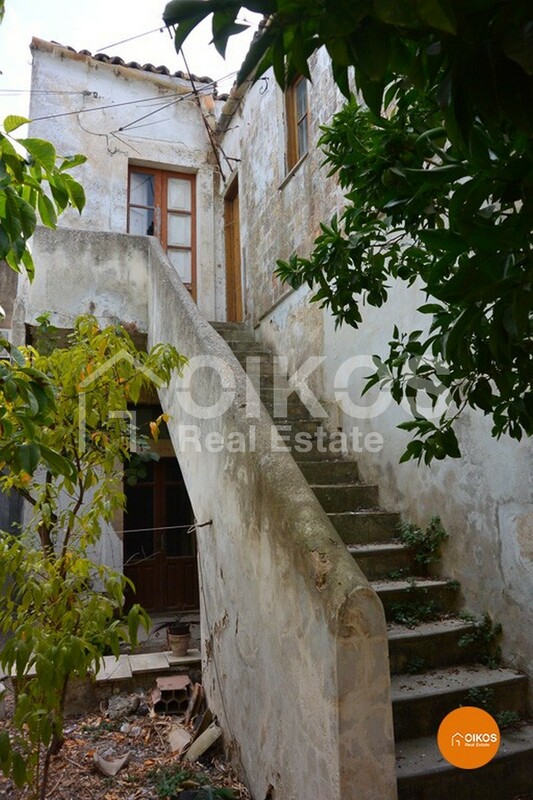 m and are predominately on the ground floor. 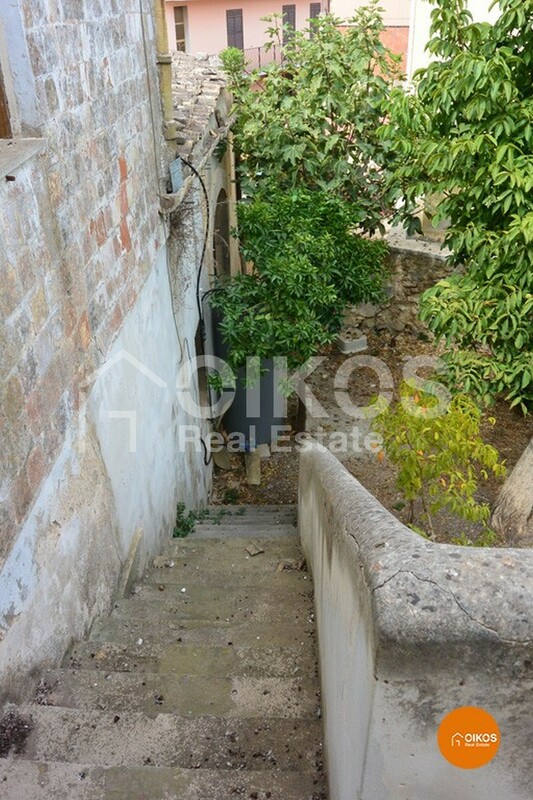 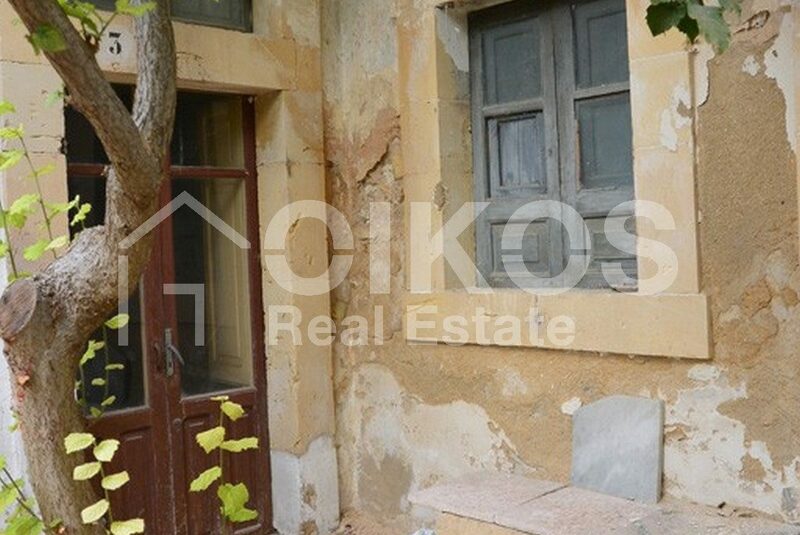 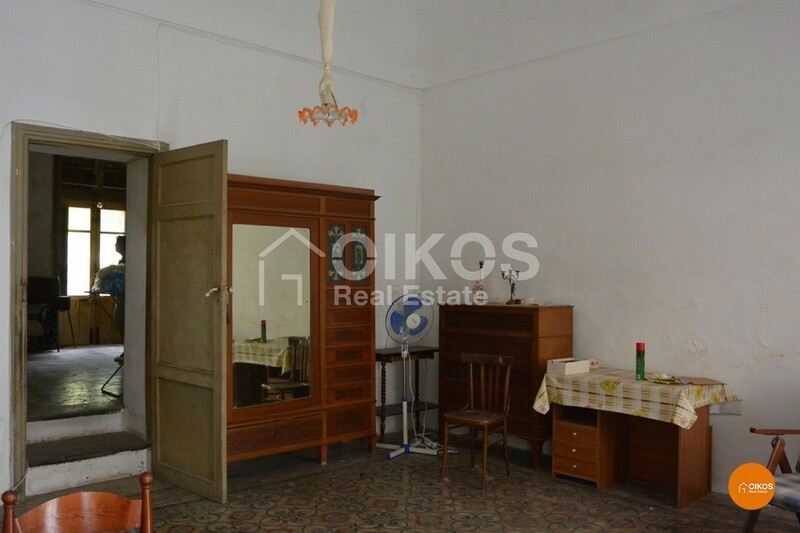 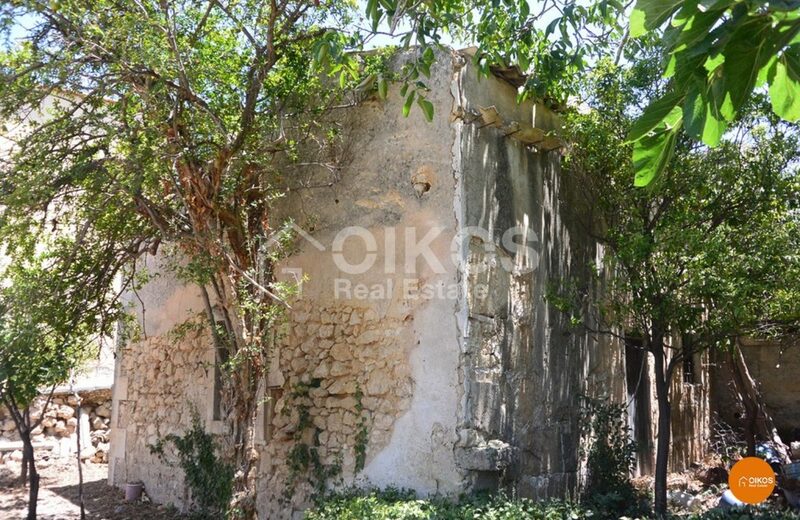 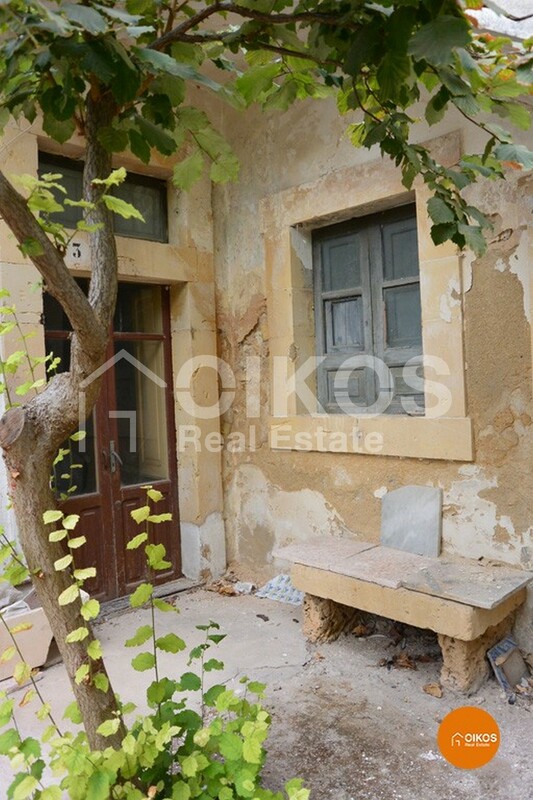 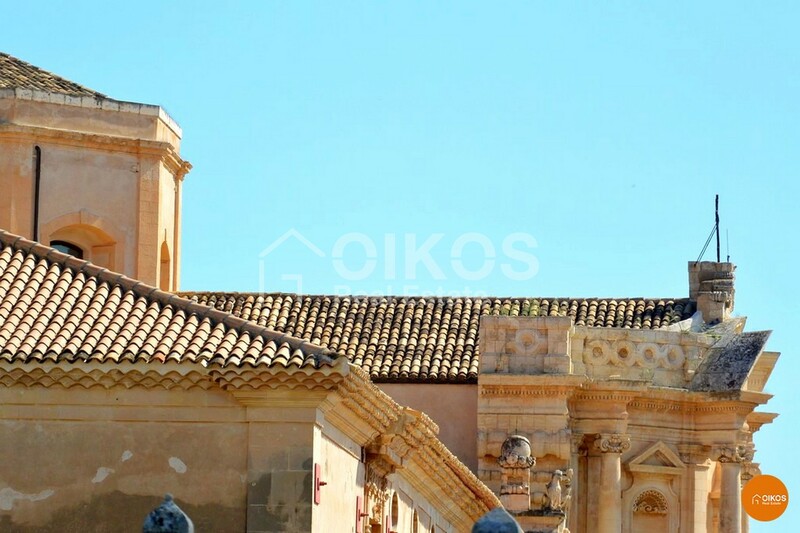 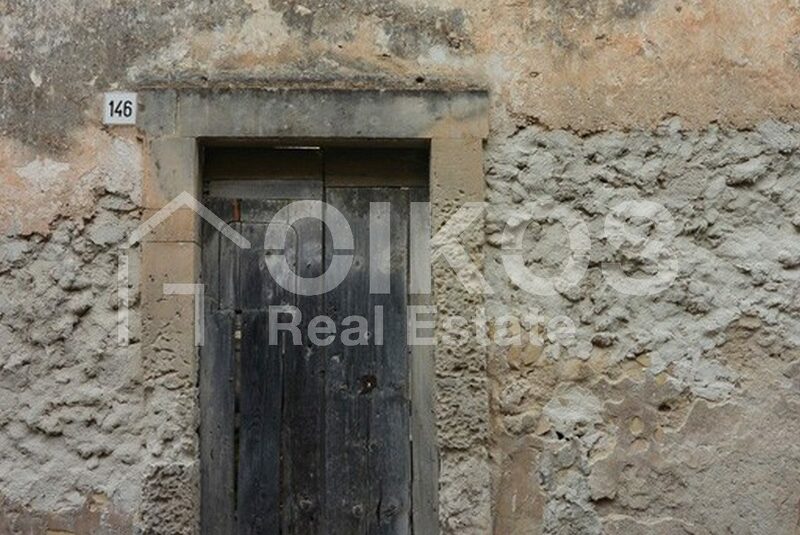 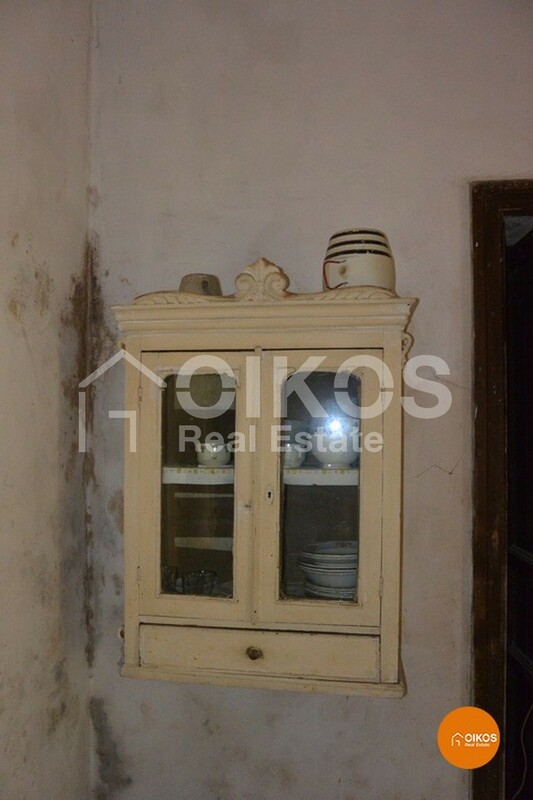 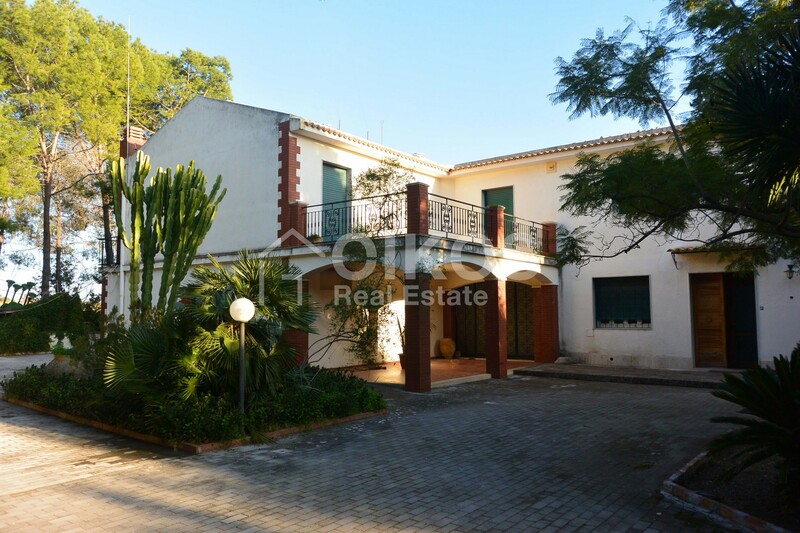 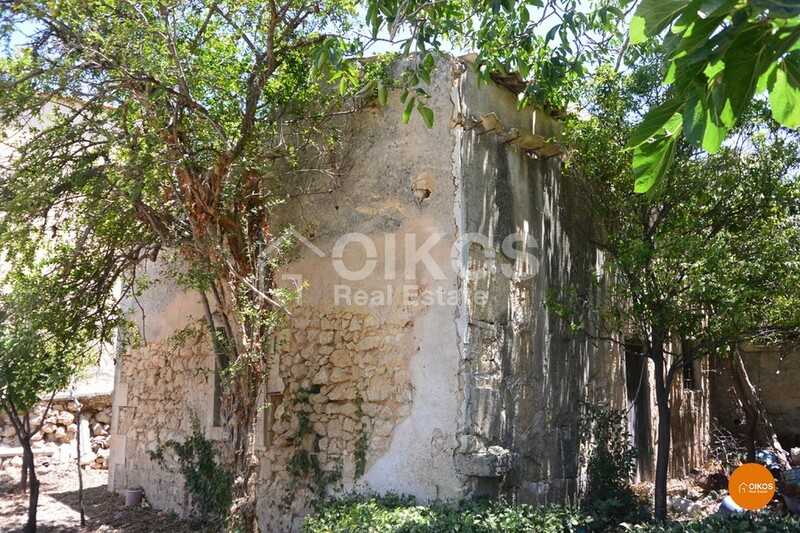 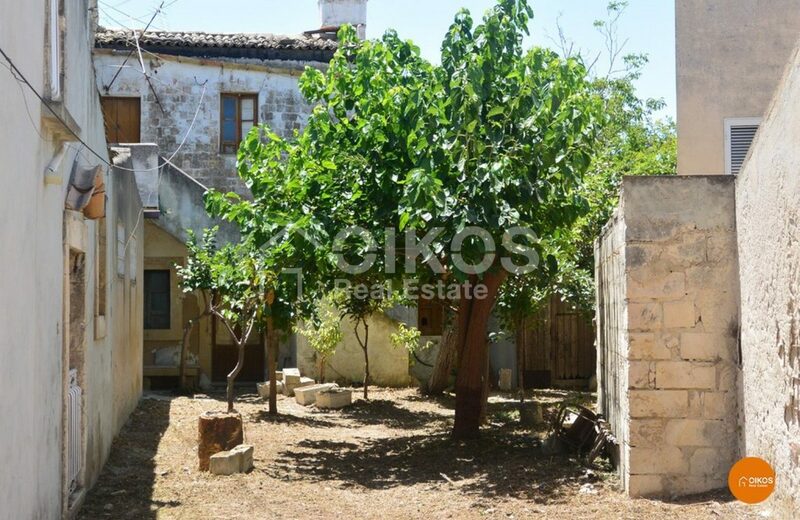 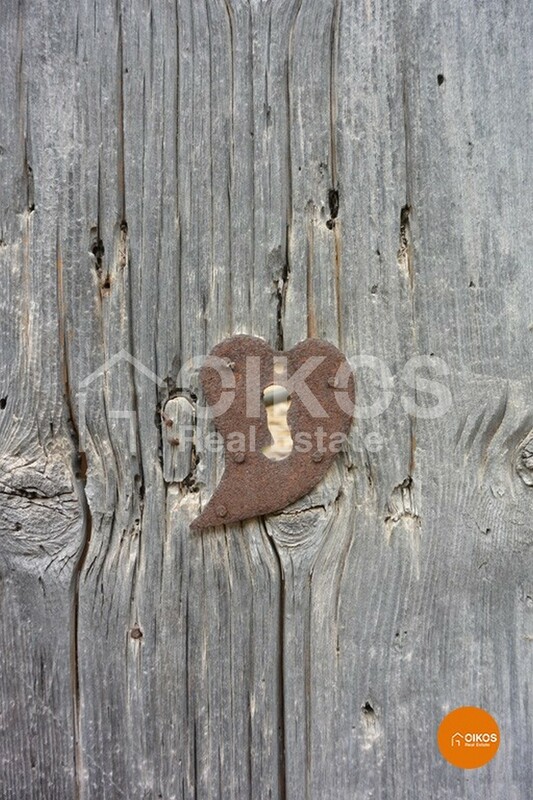 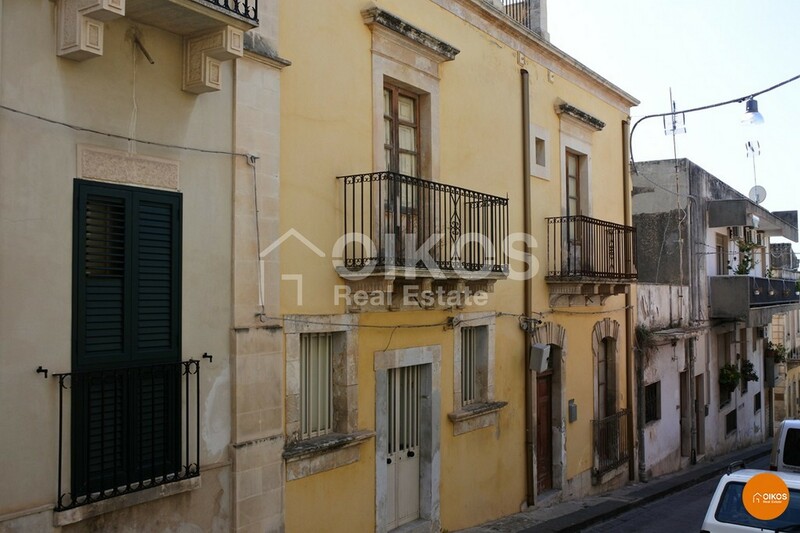 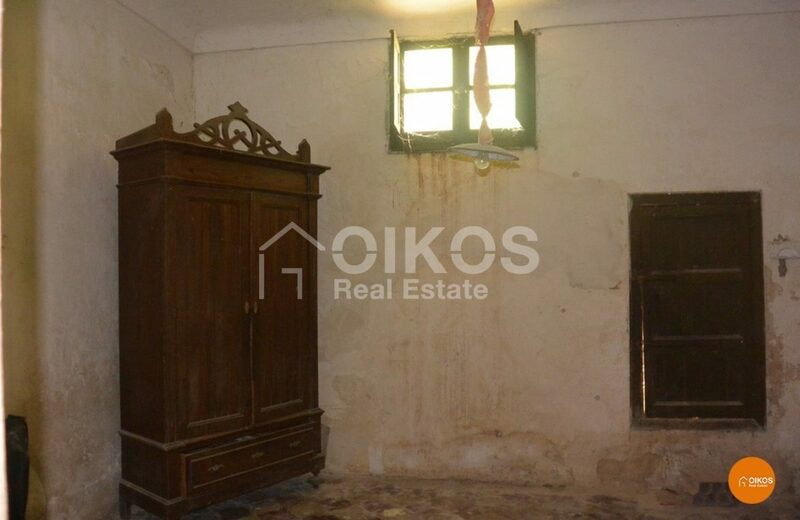 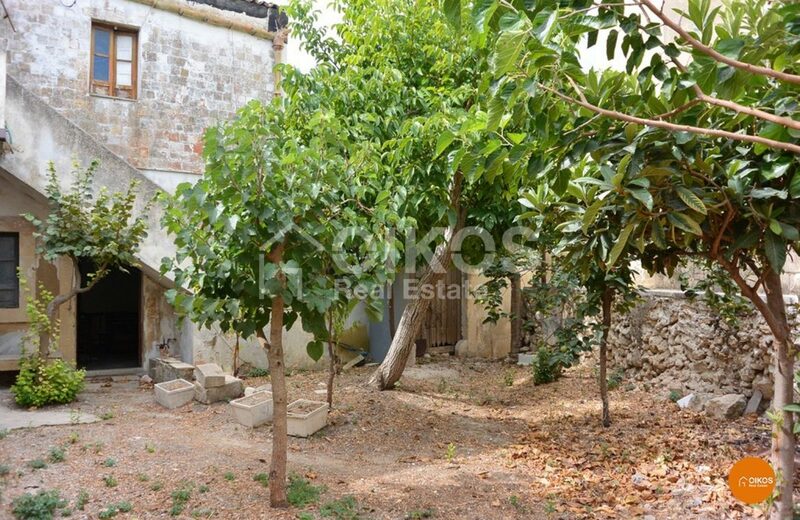 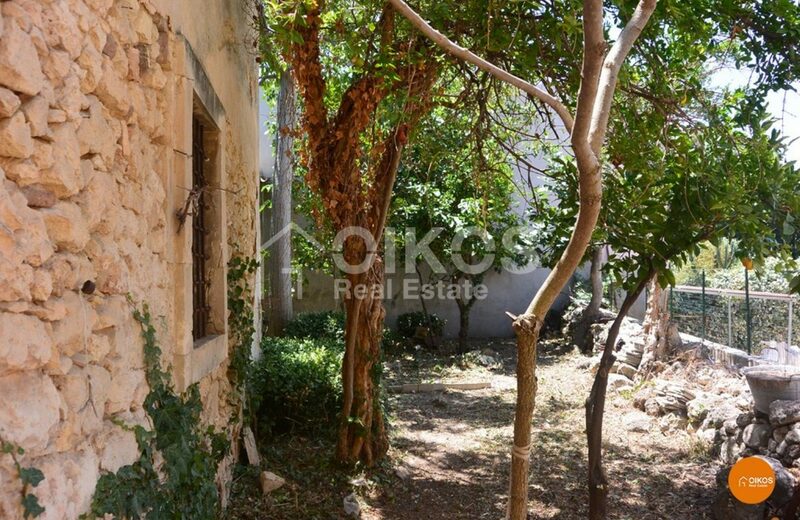 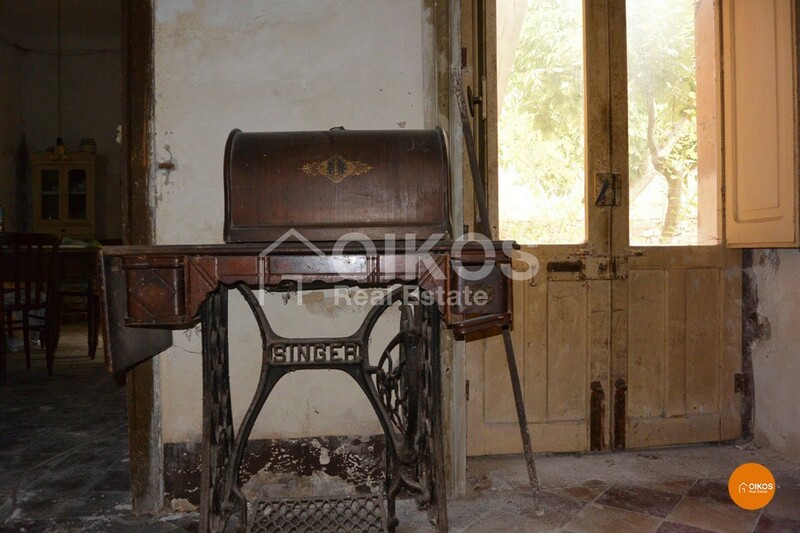 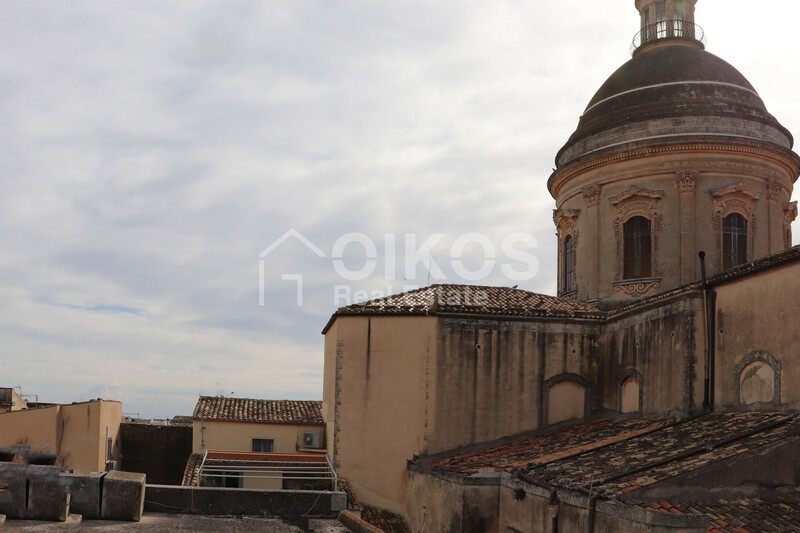 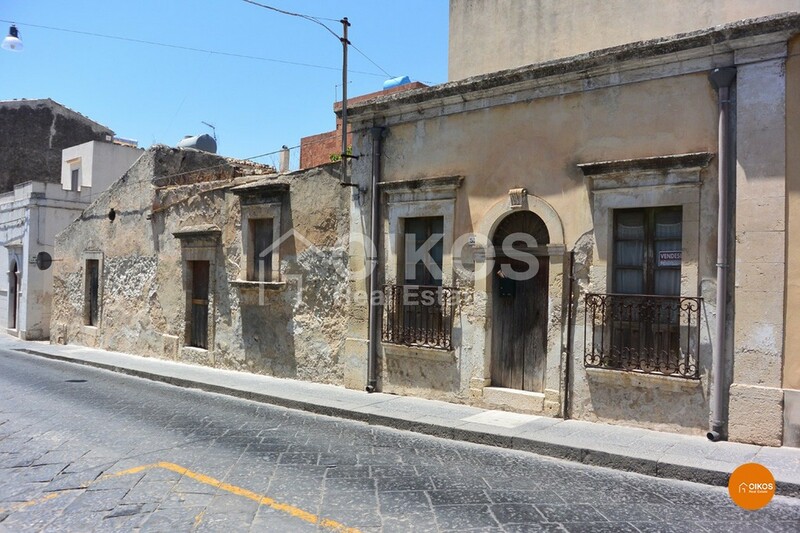 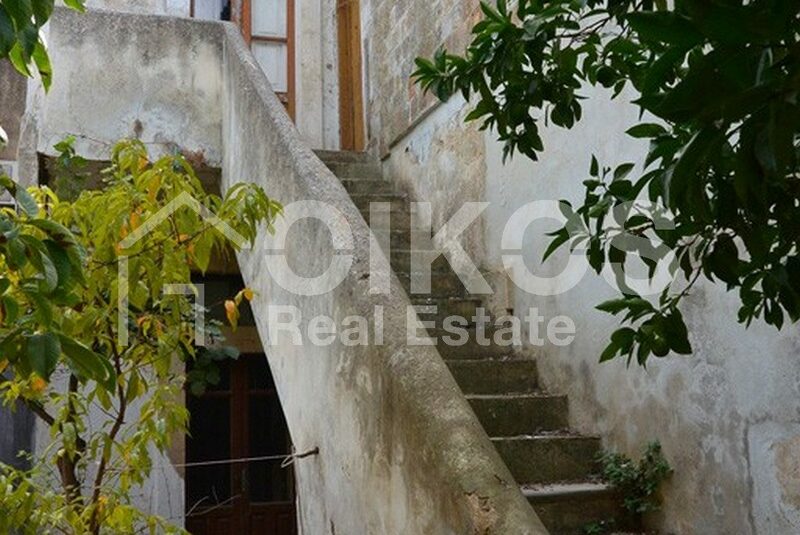 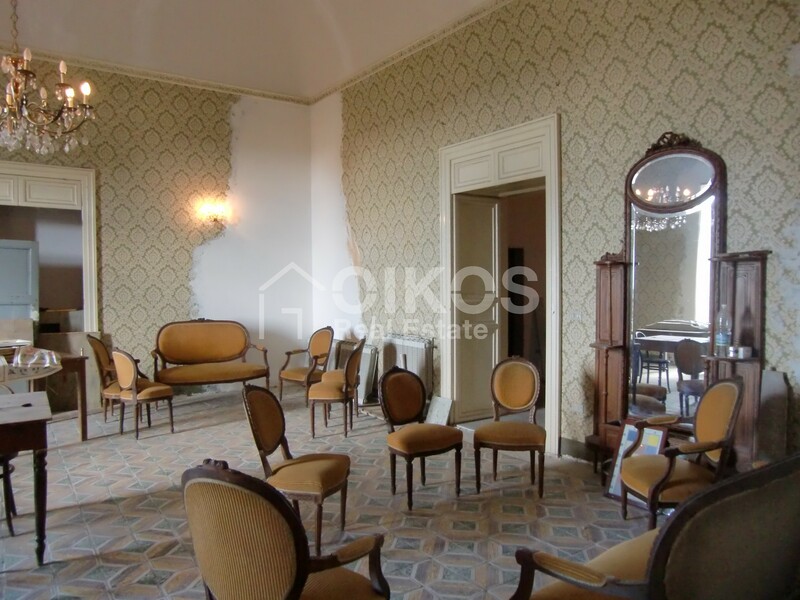 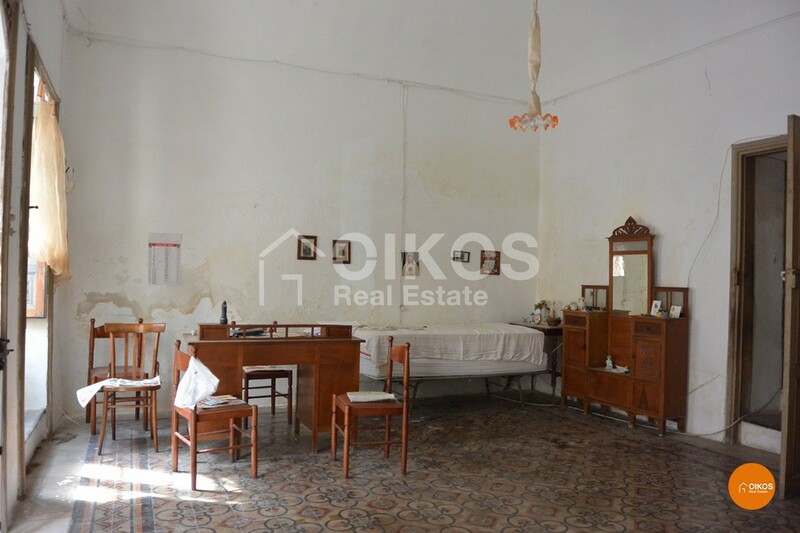 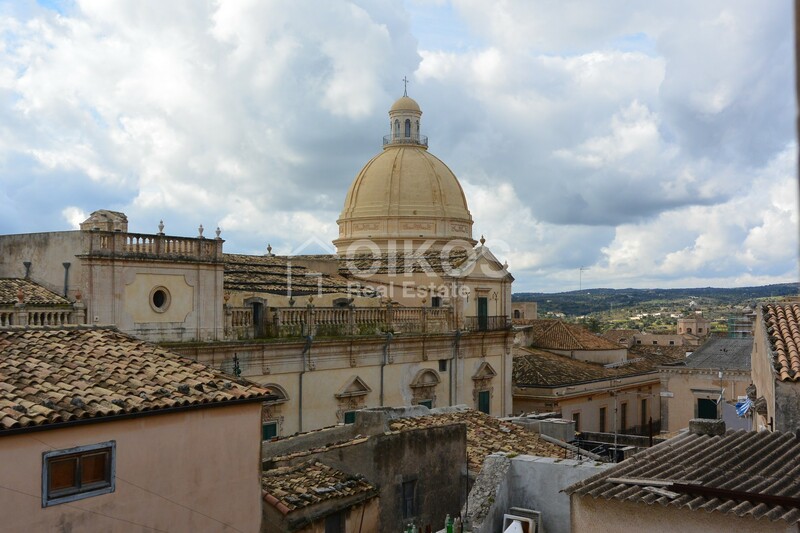 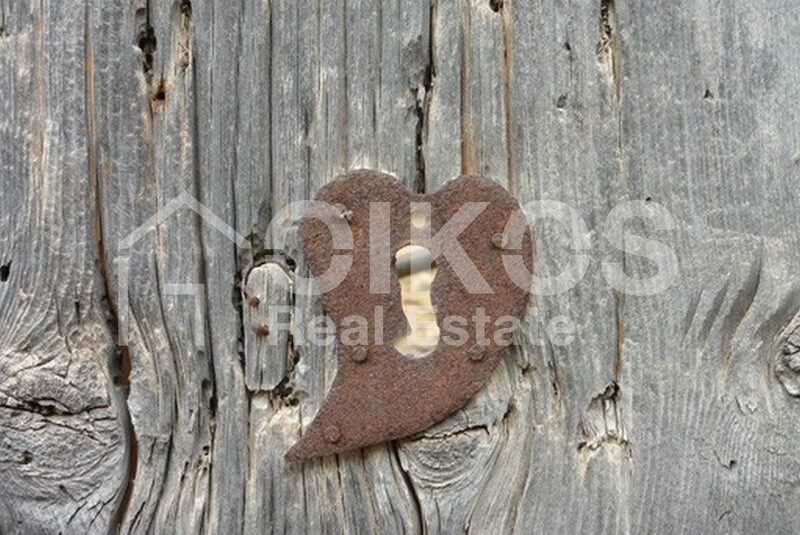 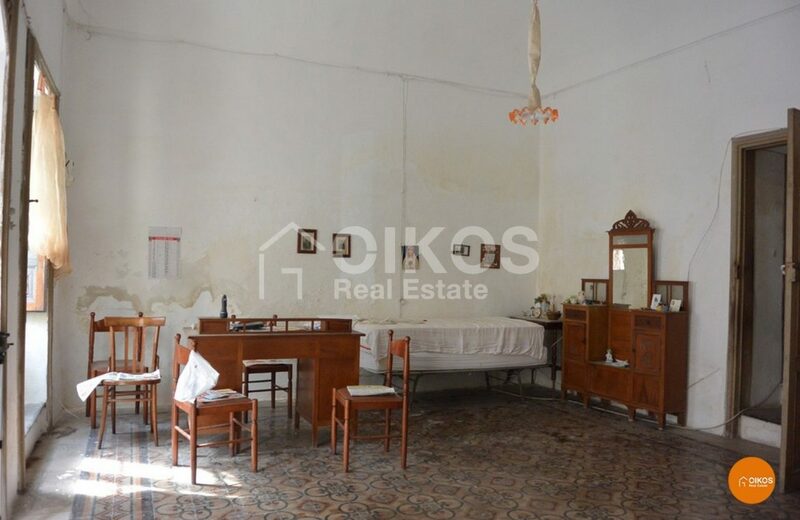 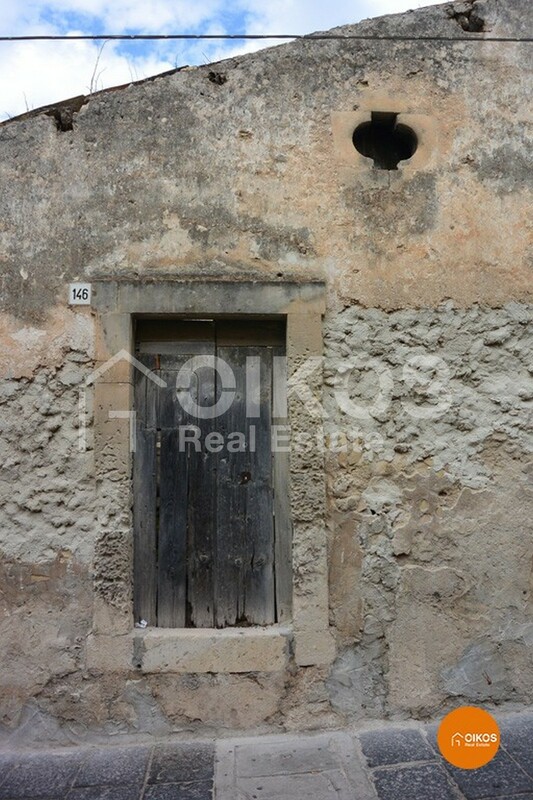 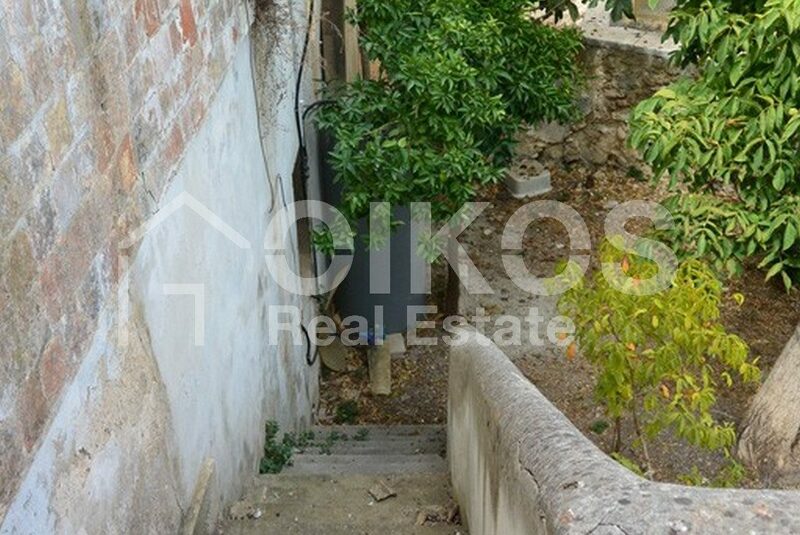 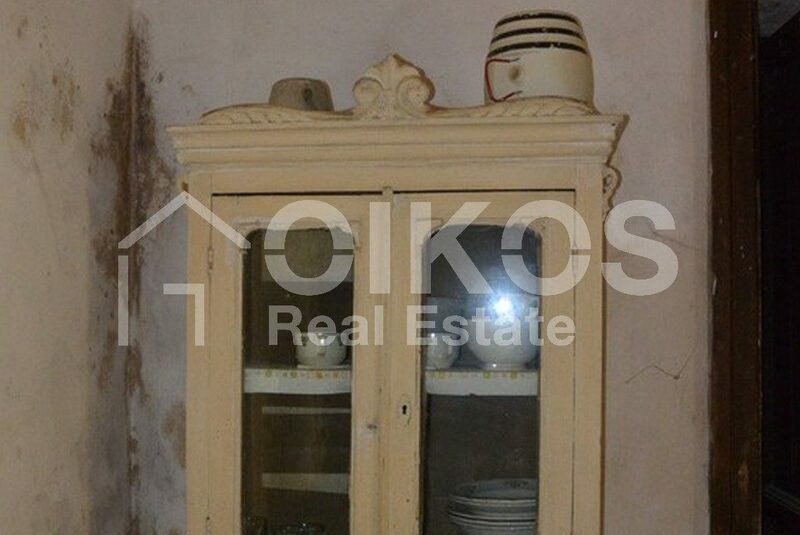 This property is situated in the higher area of Noto not far from the Church of S.S. Crocefisso. 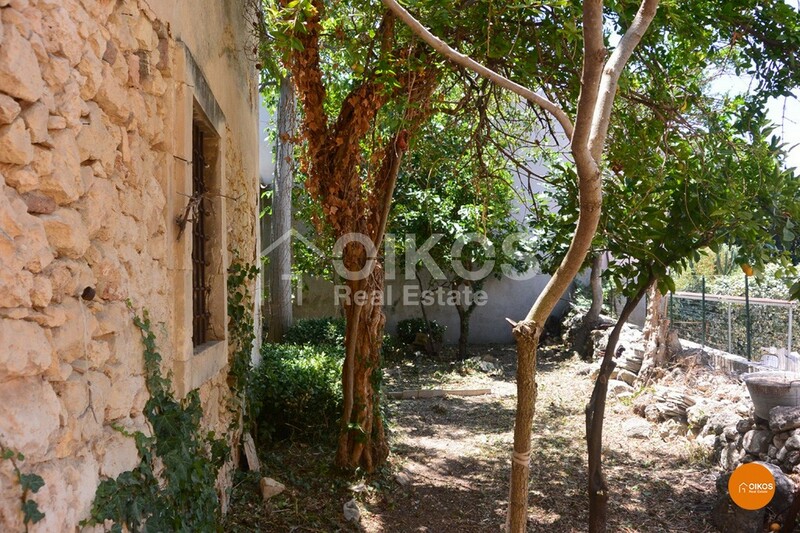 In the internal garden which is approximately 300 Sq. m, there are fruit trees. 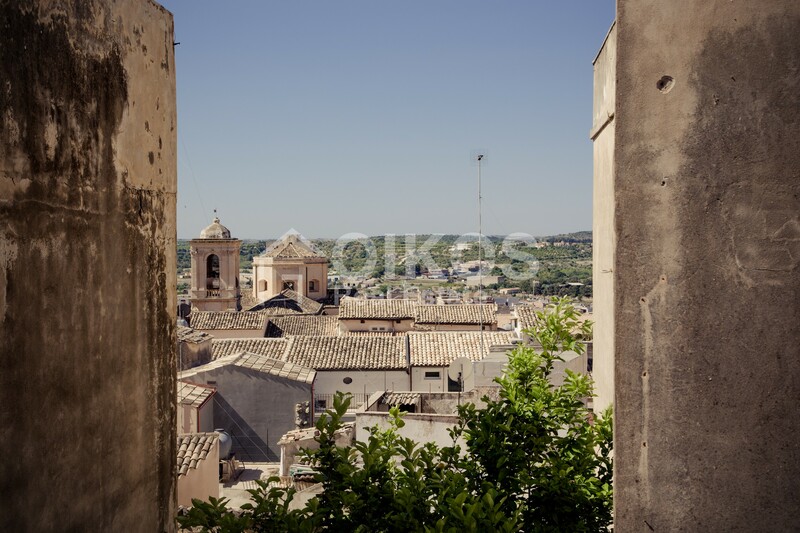 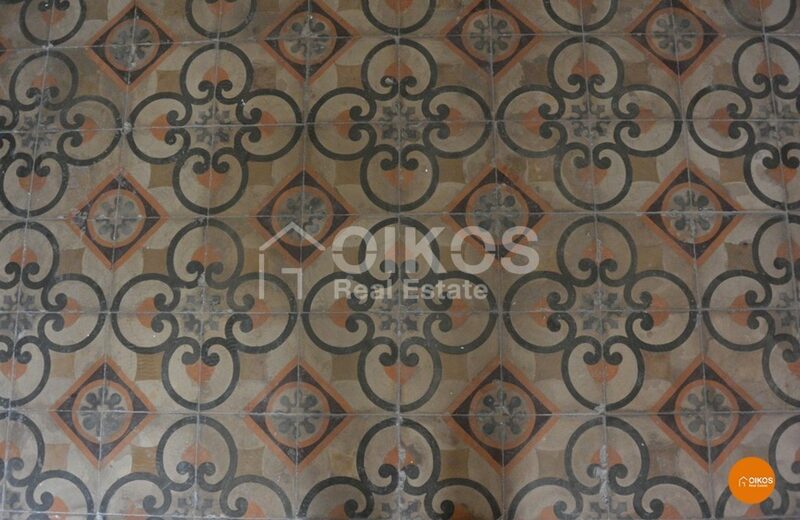 In some of the buildings there are original floors with beautiful decorative tiles typical of the area Val di Noto.